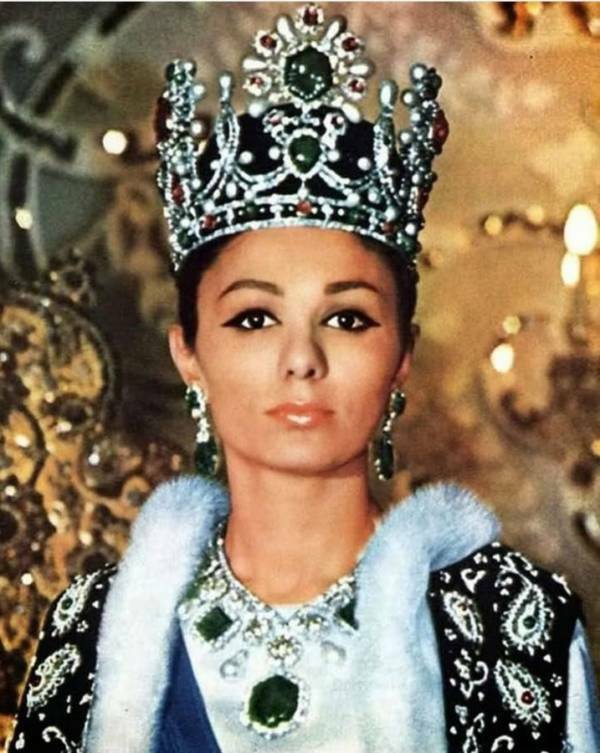 Farah Pahlavi after her coronation as Empress of Iran. 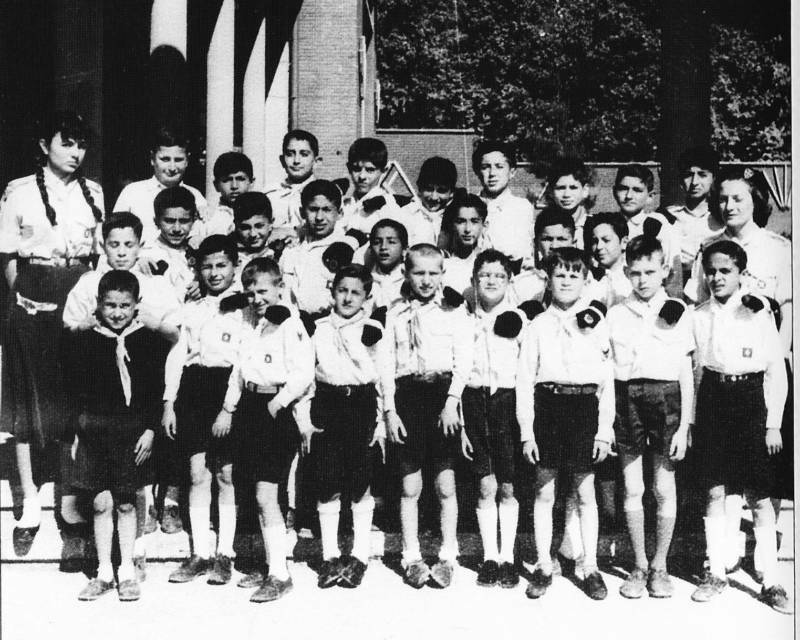 Farah Diba (far left) with a group of Iranian Boy Scout in Paris in 1955. 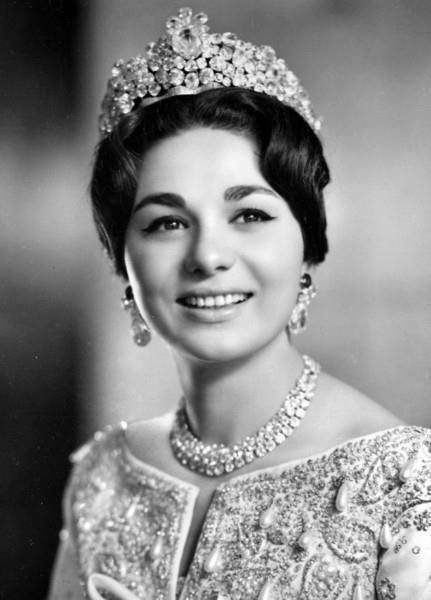 Farah Diba’s official engagement photo. 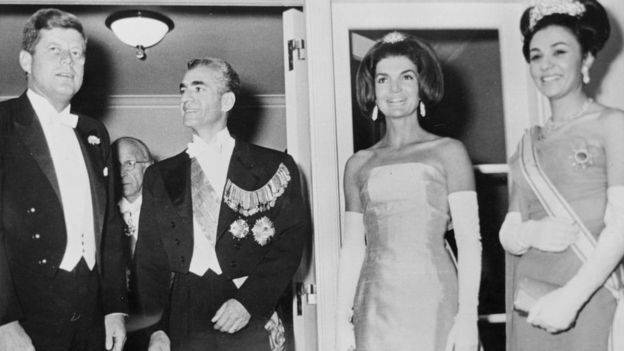 Mohammed Reza Pahlavi had grand visions for his country. 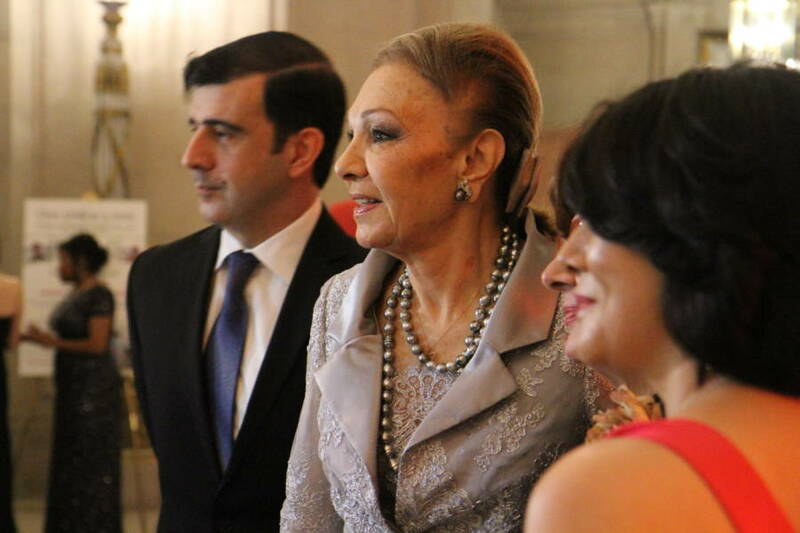 He dreamt of creating a modern Persia which, supported by the country’s tremendous oil wealth, would serve as a haven for democracy and freedom in the Middle East. In the early 1960s, he initiated his “White Revolution,” a vast plan for social and economic reform that included increased rights for women (including the right to vote), land reform, profit sharing for factory workers, opening shares in government factories to the public, and establishing a “literacy program” to educate the country’s poor. 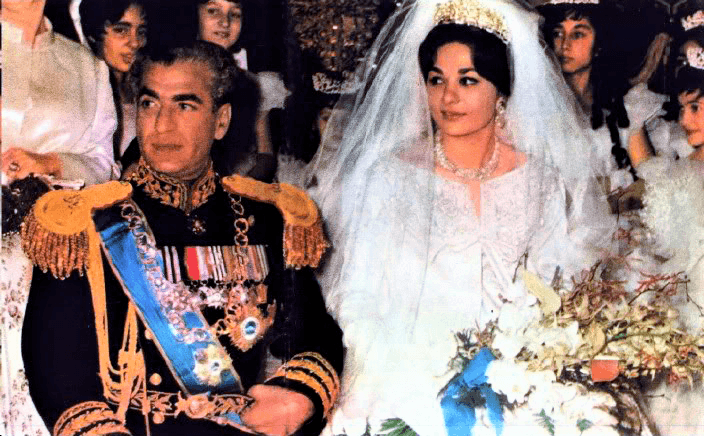 The Shah and Farah Pahlavi on their wedding day in Dec. 1959. 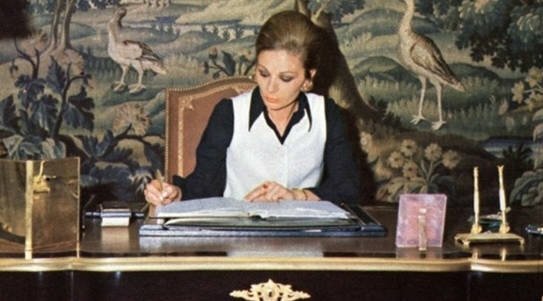 Farah Pahlavi at work in her Tehran office. 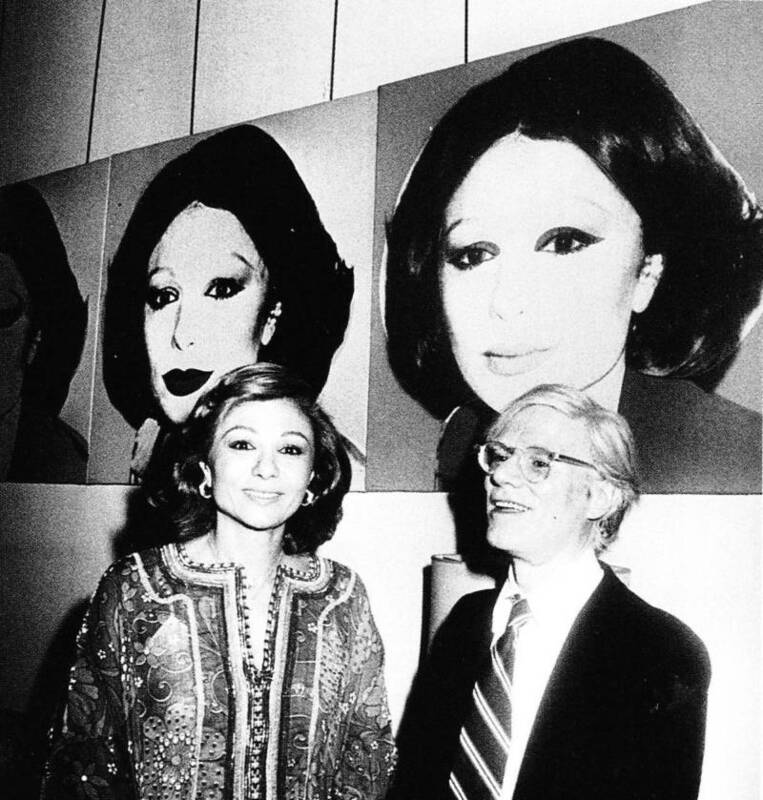 Farah Pahlavi and Andy Warhol pose in front of the artist’s portrait of the empress at the Tehran Museum of Contemporary Art. The shah and shahbanu with the Kennedys in 1962. 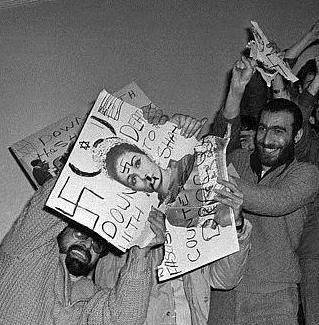 Anti-shah protesters deface pictures of the empress.